A&K Peru was opened in 2000 and has grown to have 42 full-time, multilingual staff in Lima 10 in Cusco, all of whom share a wealth of experience in Peruvian tourism, and a passion for creating unforgettable experiences. 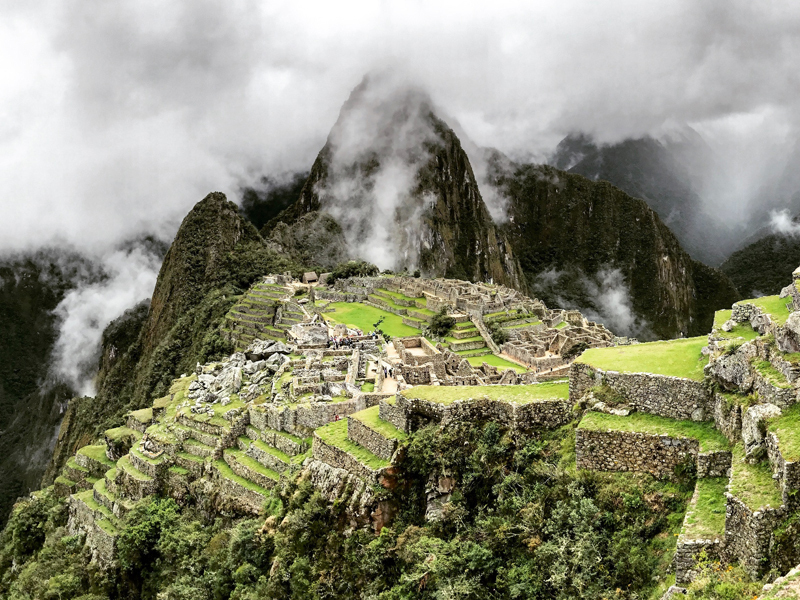 Explore the most famous sites of the Incas: Cusco, Sacred Valley, and Machu Picchu. Surrounded by magnificent ruins, amazing landscapes, and history, this area is a must on any visit to Peru. A&K has carefully selected special moments that will enhance your experience and enable you to get closer to the authentic culture.